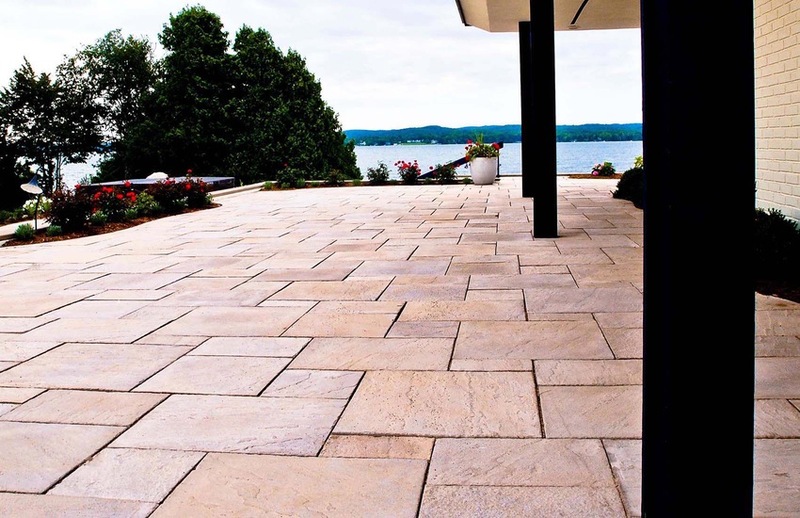 We are excited to offer Rosetta Concrete Products! 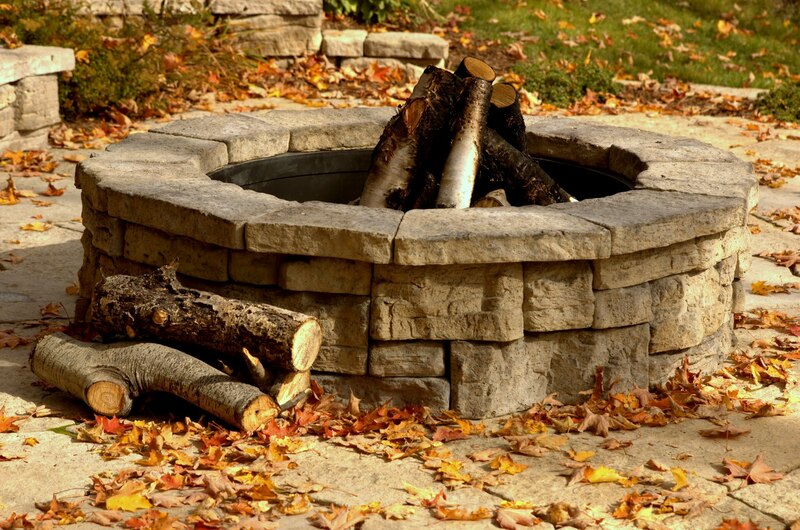 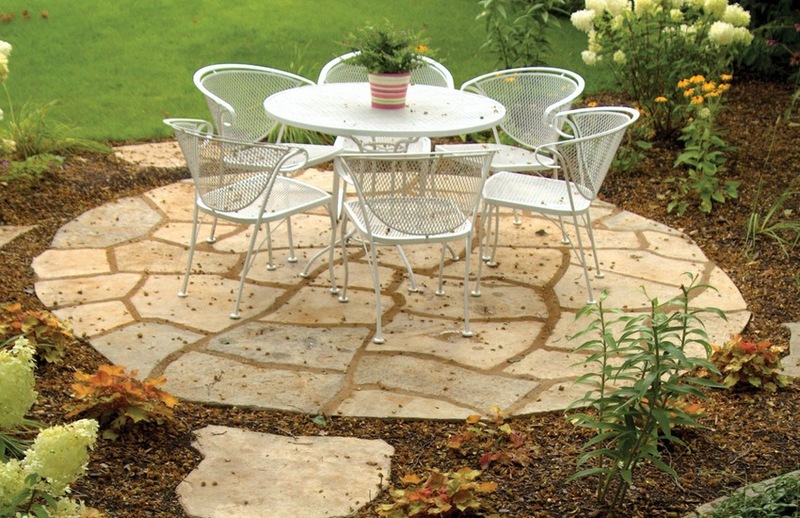 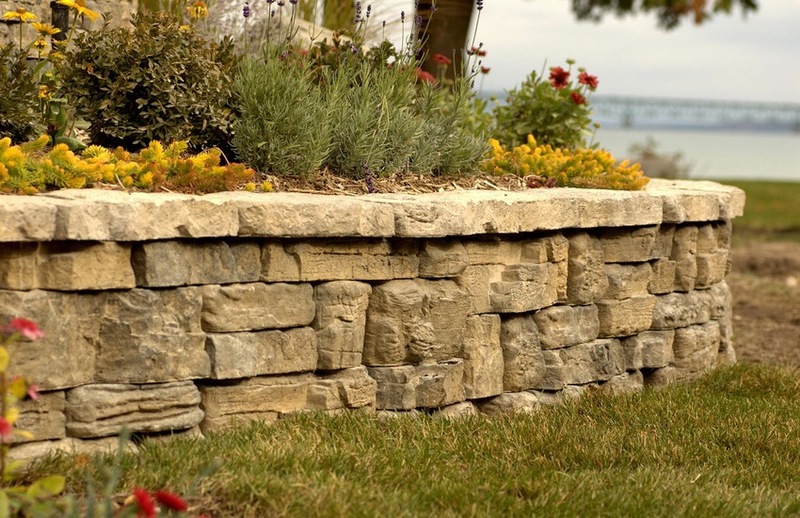 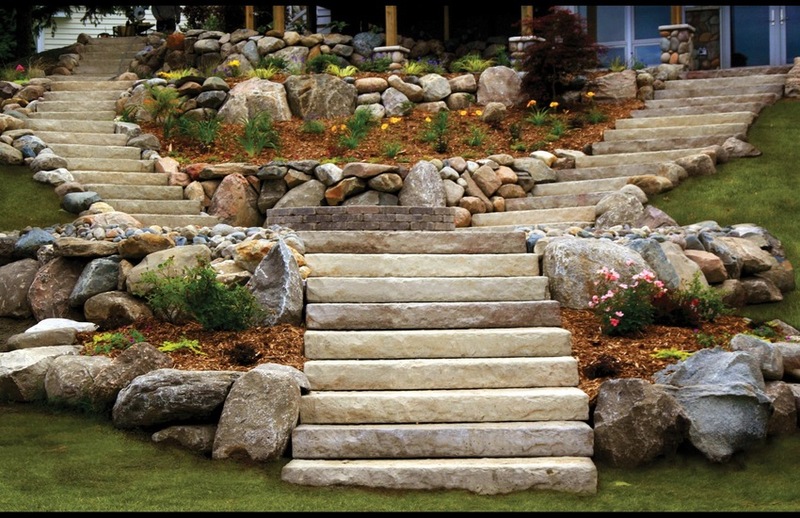 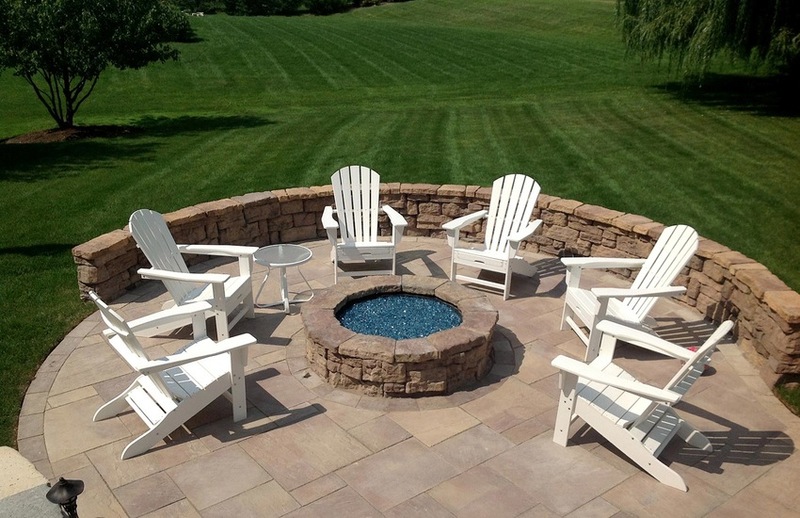 This is a high-quality line of patio stone, steps, pavers, wall stone, caps & fire pits. 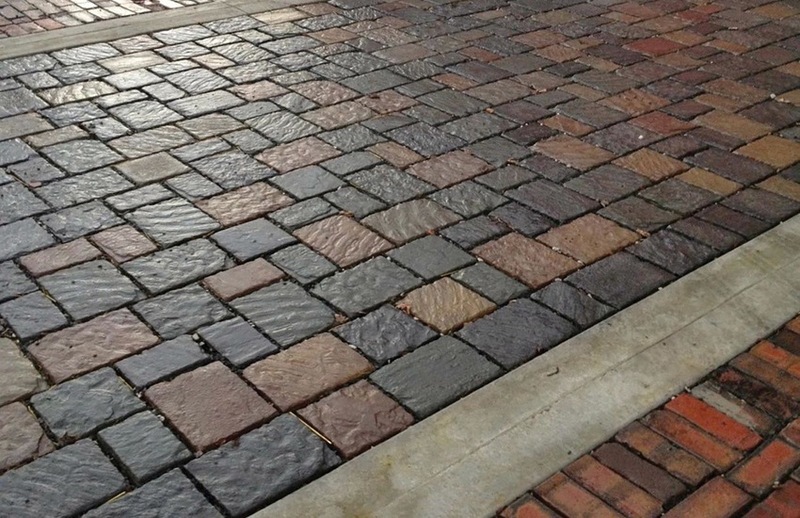 They are made out of wet-cast concrete and are designed to look like real stone. 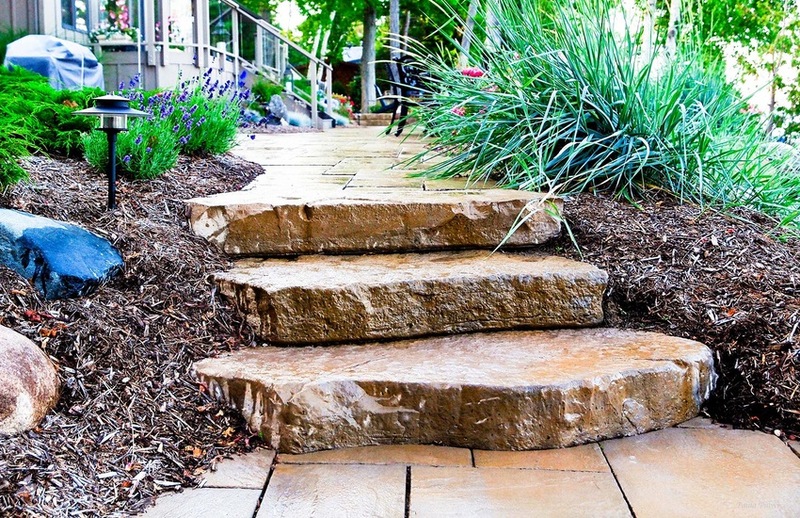 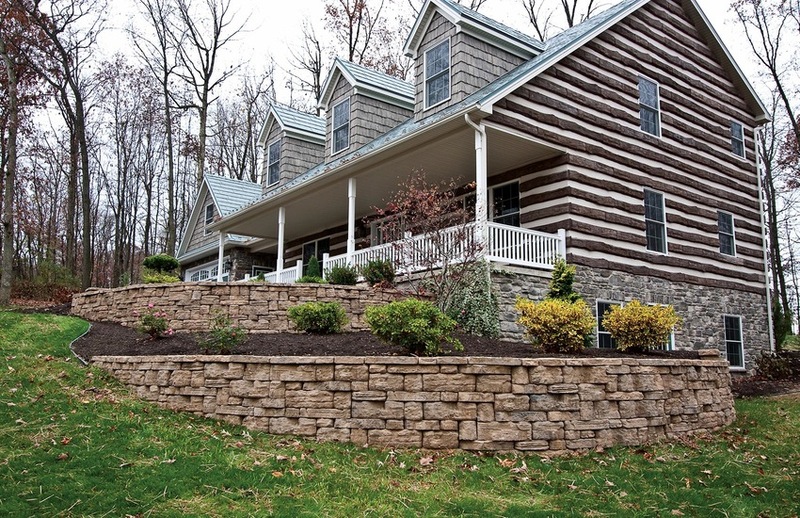 Each product comes in 3 colors: River's Edge Brown, Bedrock Blue and Fieldstone Gray.